The greatest discoveries have the potential to advance technology or society in monumental ways. Without the discoveries listed here the world we live in would be a completely different place. This is a list of the 10 Greatest discoveries that changed the world. The Rosetta stone is a rock discovered by Napoleon’s forces while travelling through Egypt which held the secret to understanding Egyptian hieroglyphs. It was discovered in 1799 by Pierre Francois Bouchard, during the Napoleonic expedition to Egypt. Two years later the French lost to the British in Egypt and it was transported to London. It took years to use to the stone to fully understand Egyptian hieroglyphs. The stone is written in two different languages, Egyptian and Greek, this is what made it possible to decipher Egyptian. 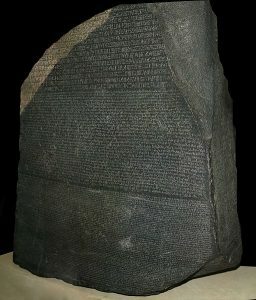 Ownership of the Rosetta stone has been widely disputed with many claiming it should be returned to Egypt. 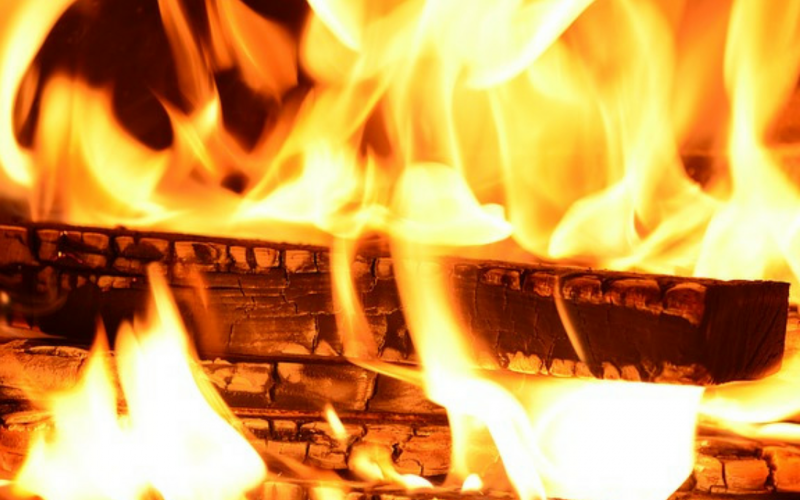 It’s impossible to say exactly when humans discovered the ability to control fire, but what we do know is that it was one of humanities greatest discoveries and opened the door to countless new opportunities. 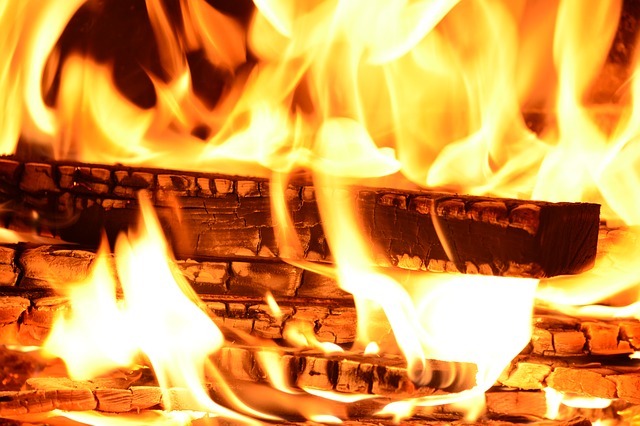 Fire allowed us to cook food, scare away deadly predators, and dangerous bugs, and even explore cold dark places which would normally be too dangerous to enter. Maybe the biggest advantage we gained from fire was the ability to work through the night. Now we had a tool that served as night vision, a radiator and even a weapon, meaning we no longer had to fear the long dark nights. The nutrients we gained from cooked foods allowed us to become vastly more intelligence and our brains expanded. The wheel was the greatest discovery of the neolithic period. It allowed humans to transport heavy loads across far distances with ease. Wheels transformed our world beyond recognition. In modern times you see them everywhere cars, planes, even ships. 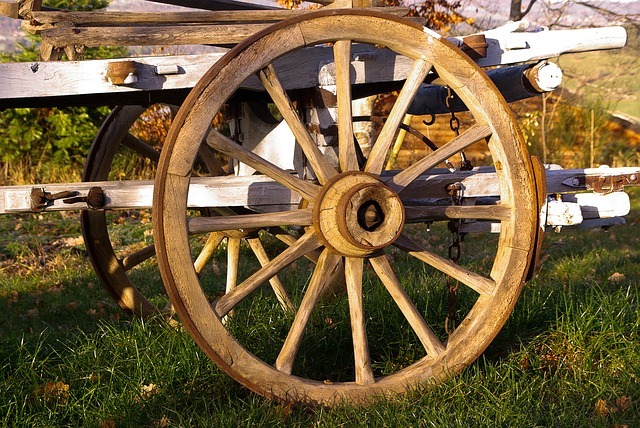 Wheels were invented many thousands of years ago, but its possible to pin down exactly. The first evidence of wheeled vehicles appears in the second half of the 4th millennium BC. Like many of the world’s greatest discoveries people didn’t realise the significance of the wheel at first, eventually we began realise it’s potential. Settlements started flattening the ground so wheeled vehicles could travel more easily, we used them to transport goods, people, and weapons. A peace treaty is an agreement between two parties to put an end to a state of war, without violence. This is the most common way to end a war without violence or bloodshed. It’s creation has saved countless lives, and put an end to many wars which might have been devastating if never stopped. The creation of the peace treaty means there is always a peaceful way out of a war once it starts. 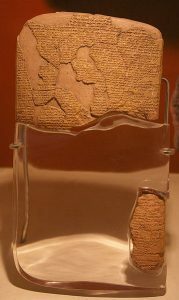 The earliest recorded peace treaty was between the Hittite Empire and the Hayasa-Azzi confederation, in 1350 BC. 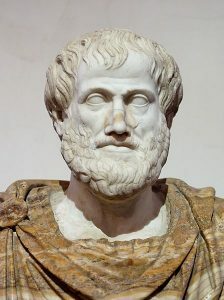 Nothing was more essential than the ability to think logically, in order to make sound decisions. Logic is how we worked out how to survive, and without it we would never have made any of the other discoveries on this list. Civilisations have been made and destroyed because of good or bad logic. The earliest forms of logic would have been as simple as observing other animals, and avoiding what kills them. Now we use logic to attempt to work out the complex world we live in, which becomes more difficult with each passing day. Early civilisations likely used gold before any other metal because it’s only metal that occurs naturally in it’s pure form. People likely just found nuggets of gold in the ground. Other metals can be found from meteors that hit the ground but these are rare. Eventually a way to extract other metals was discovered which changed everything. Ancient mines have been discovered all over the world. Metal was used to create adornments, tools, and weapons. It’s easily one of the greatest discoveries in military history. Eventually we found ways of combining metals to make stronger ones. We found that by combining copper and tin we could make bronze, and eventually we worked our way up to steel. 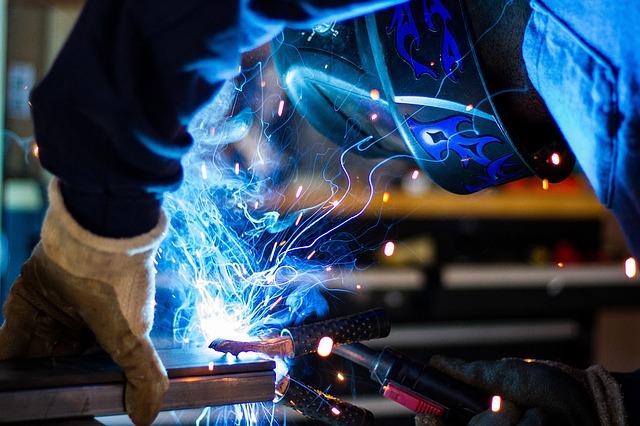 Without metalworking we wouldn’t have so many of the machines that make the world what it is today. 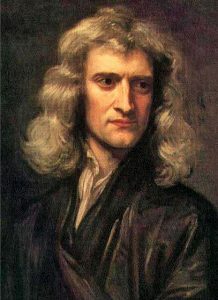 In the 1600’s Isaac Newton discovered gravity. Gravity is the force that brings all things with mass toward one another. Energy and mass are equivalent so all forms of energy including light cause gravitation and are influenced by gravitation. The gravitational attraction of gaseous matter present in the universe caused it to begin coalescing and forming stars, and the stars eventually formed galaxies. Isaac Newton is considered to be one of the greatest scientists in history because of his many great contributions to science. The printing press was invented by Johannes Gutenberg in the 1400’s. Gutenberg created a complete printing system, he managed to create the perfect printing process through all of it’s stages. He took existing technology and adapted it to fit his purpose. His printing press became incredibly popular over the next 20 years, it spread to over 200 cities all across Europe. 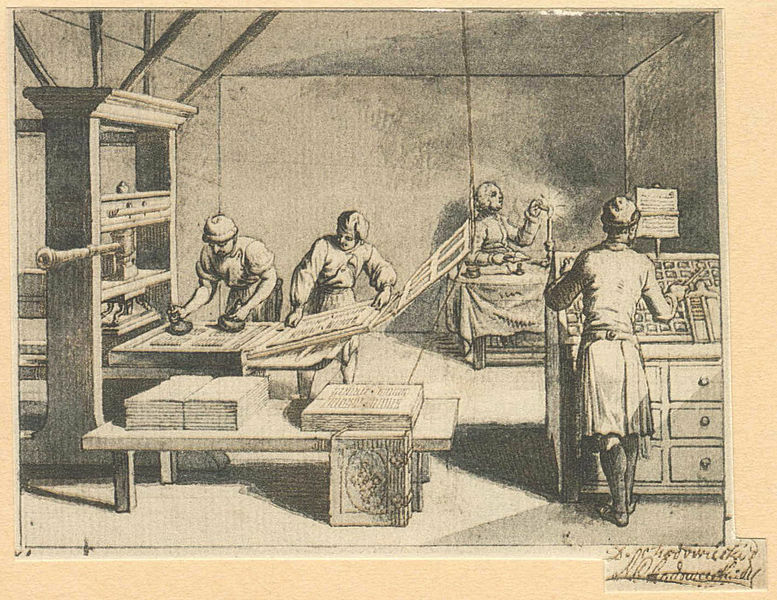 Printing presses were being used more and more, and by 1500, over 20 million volumes had been printed. Possibly 200 million volumes had been produced before the end of the century. The printing press introduced us to the era of mass communication. 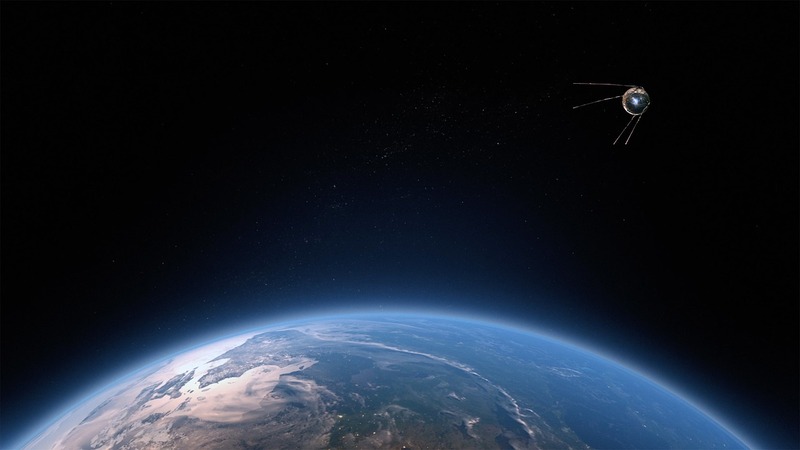 Information could be spread all over the world, and people used this to spread ideas, and information that normally the average person would have no access to. This had monumental changes on society, and helped to create the middle class. 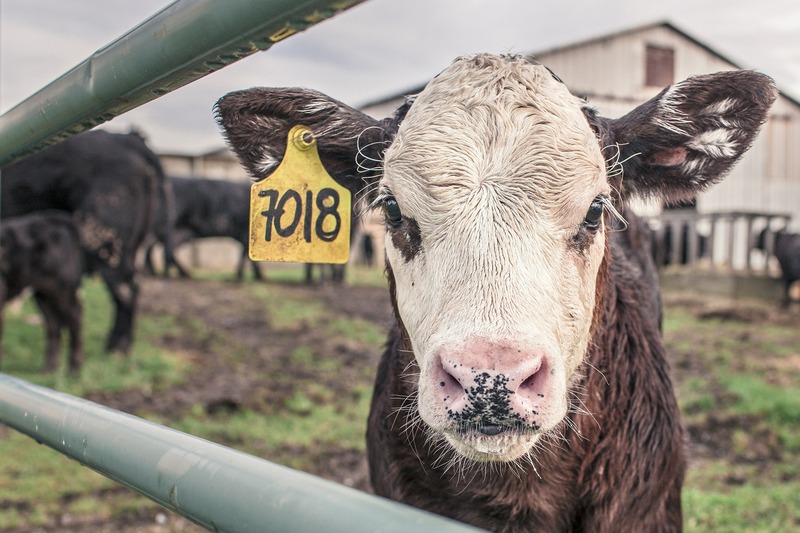 agriculture is the practice of cultivating animals, and plants in order to gain food and sustenance. This is one of the greatest discoveries of early human history. Before agriculture humans were nomads who would keep moving from place to place. Staying in one place was an impossibility as food would eventually run out. That’s why agriculture was so revolutionary for us. It meant that we could stay in one place for long periods of time without starving. Agriculture was discovered in the neolithic age. People had been domesticating animals in certain parts of the globe for a long time, but agriculture was only developed in the neolithic age. People first toyed with the idea of a round earth around the 6th century BC, although it wasn’t fully accepted until the middle ages. In the past people used to believe that the earth was flat, but that’s since been disproved. The discovery that the earth was round was proved by the Magellan-Elcano expedition. The expedition started in Seville, crossed the Atlantic Ocean, and eventually rounded the tip of South America, continued across the Pacific discovering many islands along the way. One of the islands they discovered was the Philippines, unfortunately Magellan died here, and Elcano took over the voyage. Elcano sailed across the Indian Ocean, round the Cape of Good Hope, north along the Atlantic Ocean, and arrived back in Spain in 1522. They expedition took three years. This discovery eventually led to trade between civilisations all across the world.